Buying a home is the most important purchase you’re likely to make. You want to get it right. Doing a little research and planning will go a long way in helping you find the right house that is the best fit for you. 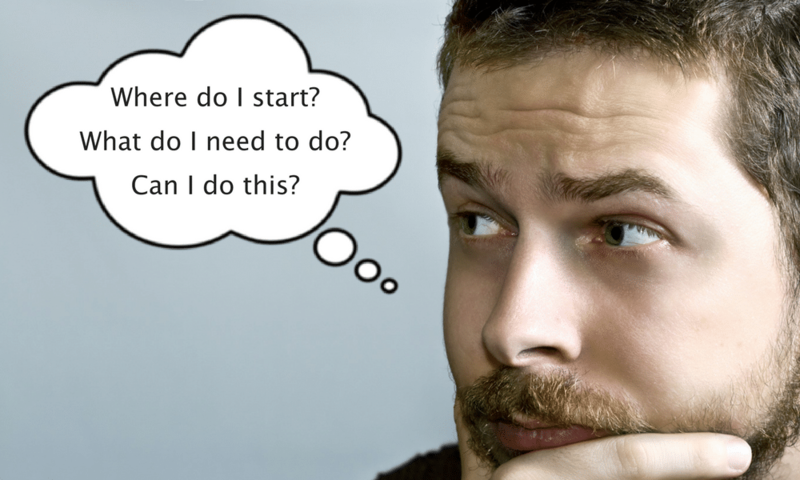 To get you started, we have put together four steps that will help you make smart decisions and avoid preventable mistakes when buying a home. 1. 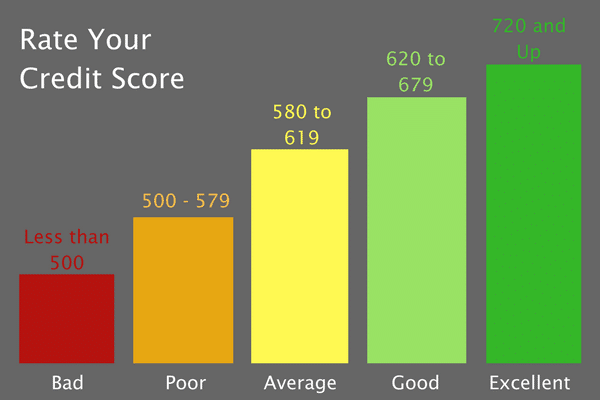 Know Your Credit Score – Next to your income, your credit score will have the greatest impact on your ability to finance a home as well as the interest rate you pay on your loan. Your credit score helps lenders identify your ability to pay back borrowed money. Your credit score is available to you through any of the three major credit bureaus, Experian, TransUnion or Equifax. Lenders will use your credit score to determine the dollar amount of your pre-approved home loan. Individuals with lower credit scores are more likely to pay higher interest rates or potentially risk not being pre-approved for home loans. Individuals with higher credit scores are more likely to be pre-approved and pay lower interest rates on home loans. Knowing your credit score is the first step to empowering yourself financially. You now have an understanding of where your credit stands and if necessary, you have given yourself more time to work on improving it. Do not be discouraged if you have a low credit score. In the next section, we provide steps you can take to improve your score. 2. Know What You Owe. Know What You Don’t. – Improving your credit will require you to pay down outstanding balances due to creditors and eliminate any discrepancies on your credit report that might be holding your credit score down. Cleaning up your credit by reducing outstanding balances that you owe to creditors and eliminating credit errors will have the greatest positive impact on your credit score. However, this can take some time, so you will want to get started sooner rather than later. • FUTURE SPENDING: Budget for new and future expenses. Buying a home is more than trading a rent payment for a home payment. You will need to add in interest, mortgage insurance, home insurance, closing costs and home repair expenses to your budget. In addition, make sure you account for any changes you plan to make to your lifestyle such as having children, travel, childcare, etc. Now that you have a snapshot of your monthly expenses, you will have a better understanding of the home you can afford. 4. Homes for Heroes Can Help – No matter how much research and planning you do, there will always be value in getting advice from those who have experience in buying a home. Speak to a few people you know who have gone through it. When you’re ready, sign up at HomesForHeroes.com (or use the sign up form below) and our local real estate specialist will contact you. They will answer your questions and walk you through the remaining steps. Don’t worry, there’s no commitment necessary. But, getting the expert advice you need and the savings you deserve will go a long way in getting you into the new home you want. Our Homes for Heroes real estate specialists are committed to providing Hero Rewards® savings for firefighters, law enforcement, military (active, reserve and veterans), healthcare workers, EMS and teachers when buying, selling or refinancing home.